We have reviewed a multitude of backpacks over the past few years with many being manufactured for durability and others for budget. 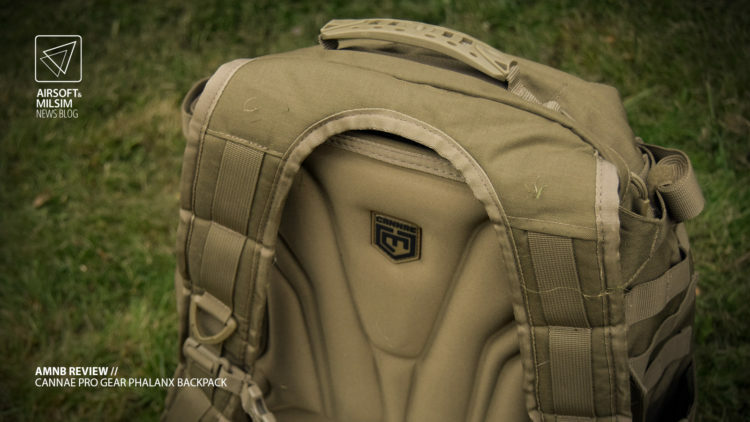 There is also a division between backpacks that are purpose built and those that are built for many purposes. 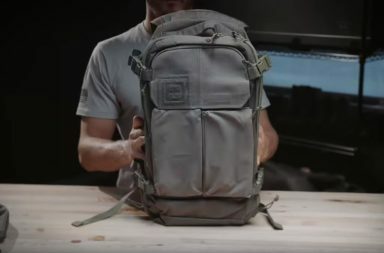 Cannae Pro Gear looks to be focusing for durability and practical use in as many situations as is possible for a tactical backpack, let’s see how they’ve done with the Phalanx Tactical backpack… with helmet carry. 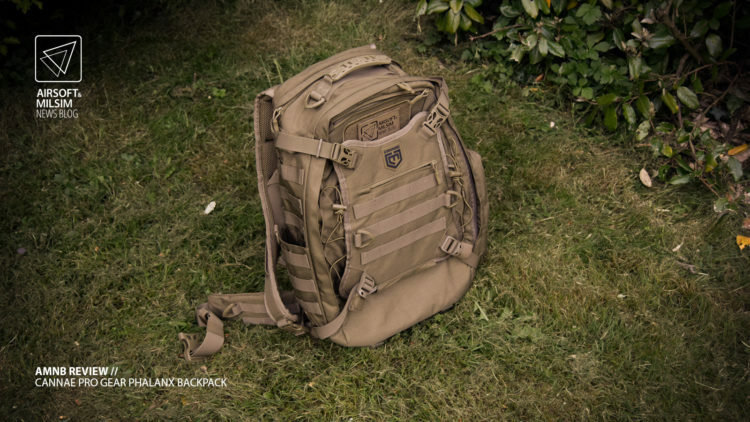 The Phalanx is a 37L backpack (30L main compartment, 7L helmet carry) that has been designed for EDC and at most two days of duty carry. At first glance, the backpack does look like it can take quite a lot of equipment. We’ve been able to fit two days worth of dry food, general electronics, a DSLR case, flat pack outerwear and a laptop in the main compartment alone. The helmet carry is very robust and seems to be able to carry more than just a helmet. 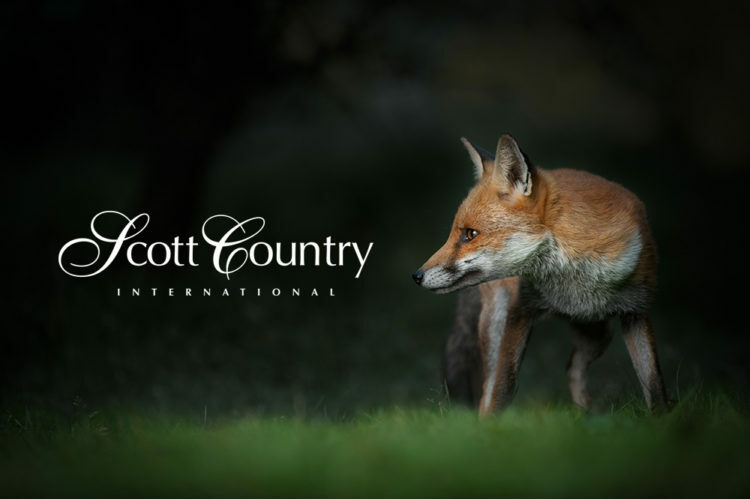 We have been able to pack more flat pack outerwear (ponchos, fleeces, heavy coats) and other larger items from bottles to a 8 kg service case. 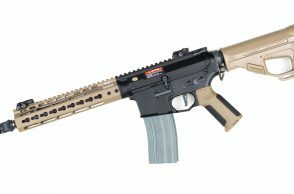 Ah yes, we forgot to mention that you can quite easily fit a folded or fully retractable rifle in the helmet carry securely without effort. The backpack has been built using Nylon Cordura and utilises the use of a mixture of fabrics in different areas to allow for some modularity and compartmentalisation which is not obvious at first glance. 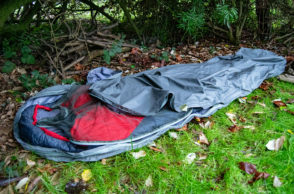 There are many areas where the fabric is soft and designed to protect more fragile items, however they can be in areas that make little sense. This is because the fabric is also “sensitive” to male hook & loop (otherwise known as Velcro). Whether you are a patch whore or have internal pouches which are Velcro attached, this backpack is accommodating for that. There are a lot of small features for this backpack so let’s start from the bottom and work our way up. 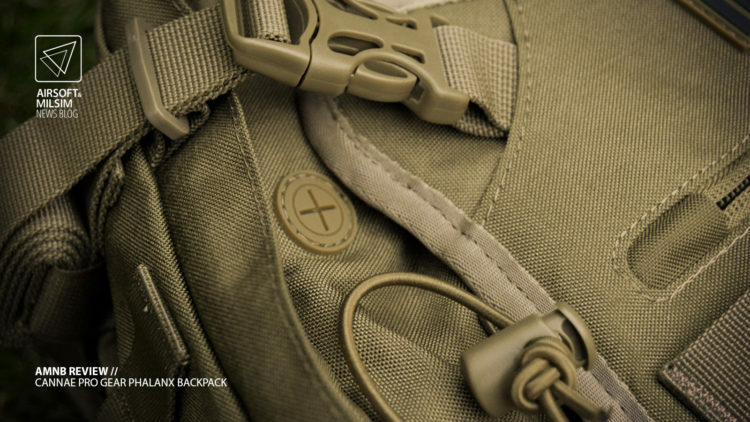 You can find a pull handle at the bottom of the backpack which also provides two fastening buckles to change the width of the bottom. This allows for the backpack to be customised based on the items that are to be stored in the main compartment. You may have noticed that there is also a drainage system hiding behind the pull handle which allows for any leaked liquids that get in the bag to find their way out and not add weight in the main compartment and spoil what you’re carrying. 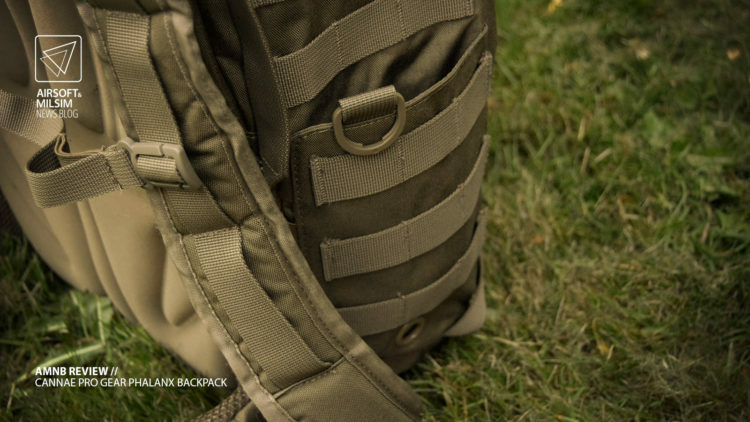 The backpack has a removable waist band which has molle on the sides and the back which is in the backpack and is only accessible when removed from the backpack. 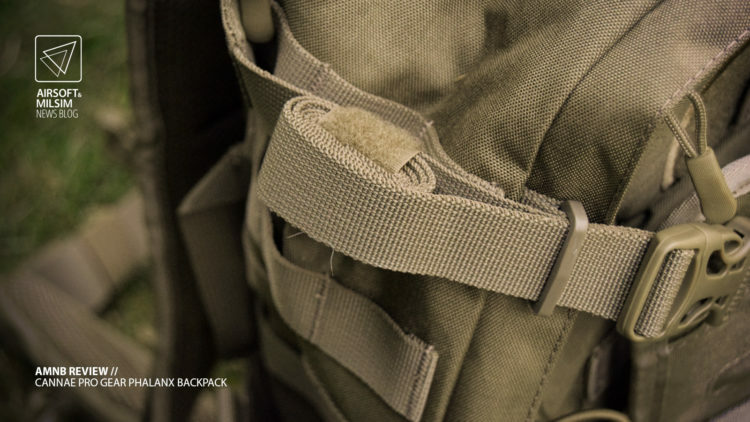 You can remove the waist band as mentioned by separating the Velcro which is found inside the lining of the front of the backpack’s lower. The strap around the front of the waist band is fully adjustable and is secured using a buckle clip. 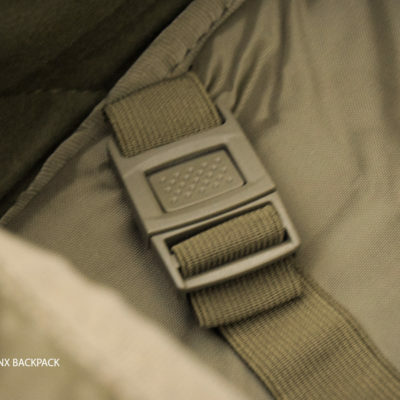 This waist band is designed to help manage the weight of the backpack and more securely fasten the lower part of the pack to the body. You may find that the waist band does not actually sit at your waist depending on your body build. 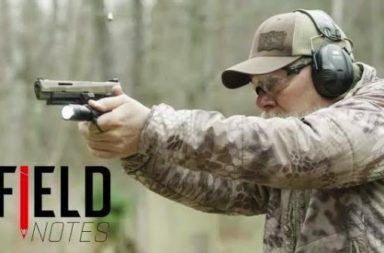 This can be seen as both an advantage or a disadvantage depending on the situation. If you have a duty belt around your waist, it may be advantageous to not have the backpack’s waistband covering it and hence riding high. In other situations, it may feel awkward to find that a waist band is not sitting at your waist. However this inconvenience is merely superficial. Wherever you see straps or cords, you will find some kind of solution to organising the loose ends. The straps are managed using hook & loop fasteners which hold the excess strap length in rolls. this is a clever way of sorting the straps however one must be careful to ensure that the male end of the hook & loop is tucked away as it can catch against skin and other items during the backpack’s usage. This is a simple flaw that can be addressed by either fitting the fasteners so the male side does not expose itself, or by adding some female tape to the exposed areas after adjustment. 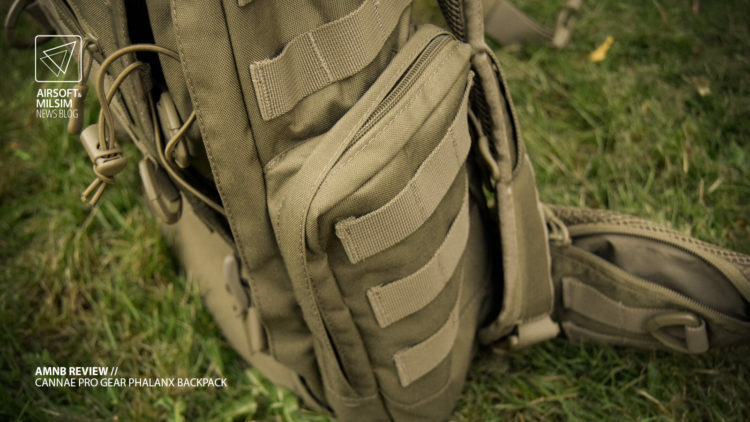 Facing the back of the backpack, you will find an open carry pouch on the left with molle webbing running alongside the length of it and the backpack. This pouch is large enough for carry a 1.2 litre bottle, a hand sized radio, or a 7.62 magazine (smaller calibres will fit of course). You can also find a hole at the bottom to help with any water that may find its way down the open pouch compartment. 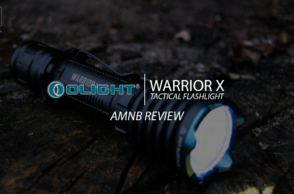 It is recommended to use inserts or equivalent to maintain any equipment you decide to put in this pouch unless they are light weight and can be easily retained if the backpack is flipped upside down. 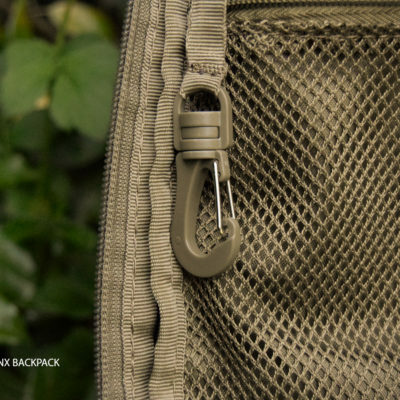 On the right side of the backpack, you will find a closed pouch which uses a two way YKK zipper and also has a drainage system at the bottom in case any water finds its way into the pouch. This pouch can be used to carry smaller objects as it has two elastic retainers for torches and other small and round objects. This pouch is ideal for small items that require quick access such as medical kits and/or consumables that will not retain well in the open pouch. 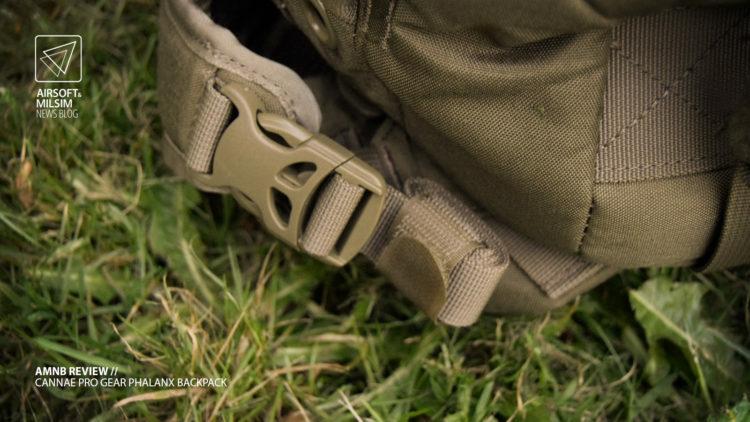 Once again this entire side of the backpack is lined with molle webbing which allows for extensibility with other molle pouches. 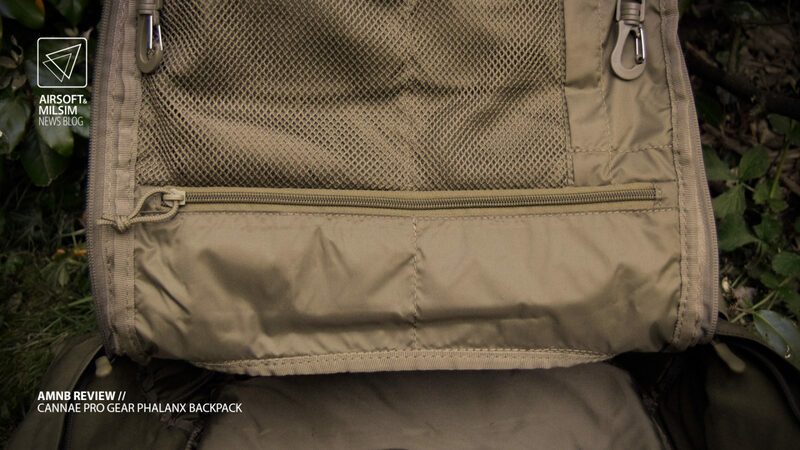 The front of the backpack is lined with a robust and strong padding that resembles memory foam. 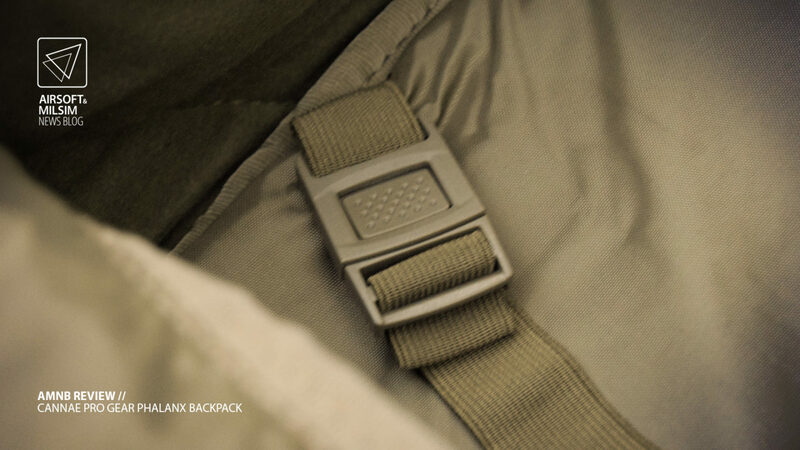 This padding controls the structure of the backpack against the user and ensures that no items in the main compartment can cause irritation to the user’s back. The shoulder straps are also lined with similar padding which takes up a lot of the weight distribution coming from the backpack. 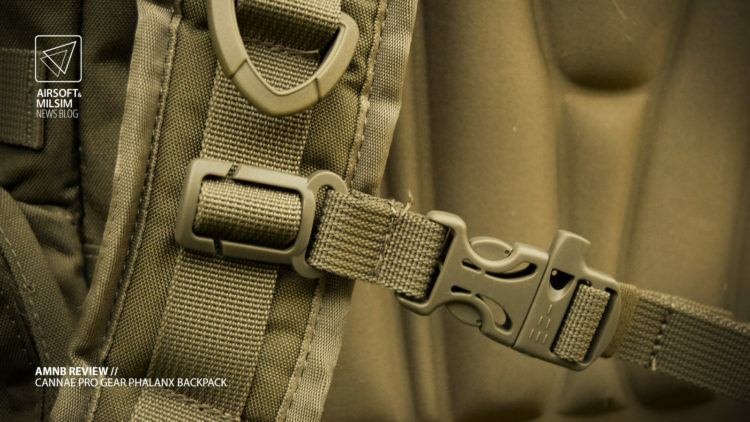 The shoulder straps do have quick release buckle clips at the bottom which allow for a quick removal of the backpack without having to move it around your shoulders. 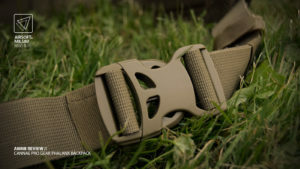 There is also a chest strap which can be adjusted along the length of both shoulders with a buckle clip in the middle. One amusing feature about the buckle is the fact that it’s also a whistle, to be used for signalling? 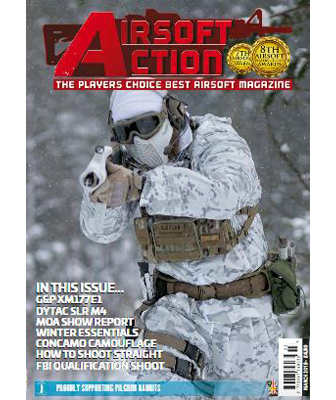 We are unsure, however the feature is in the right place at least. The shoulder straps end at the top with a curve which allows for more durability where heavier loads are being used. 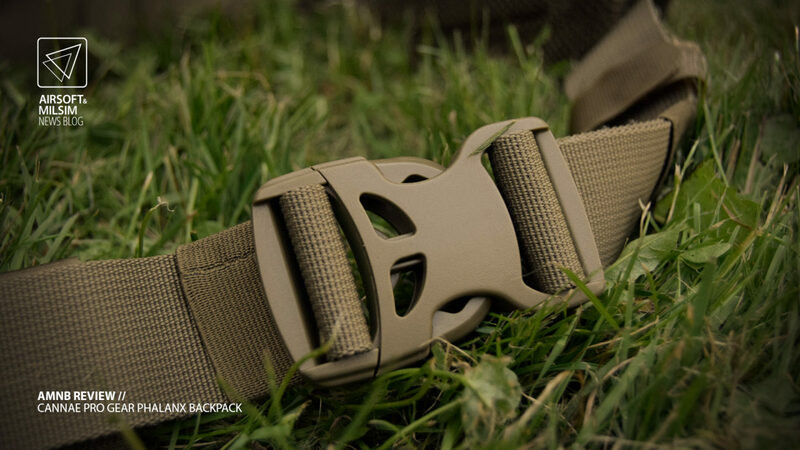 The curvature also plays well against the neck as other straps that end abruptly at the top of the pack can cause an imbalance of weight for the user based on the strap positioning. 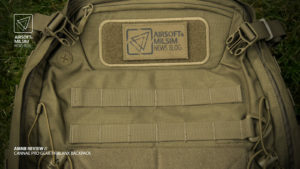 These shoulder straps have cross way molle webbing which could be utilised to attach devices such as GPS, IR nodes or other smaller devices. 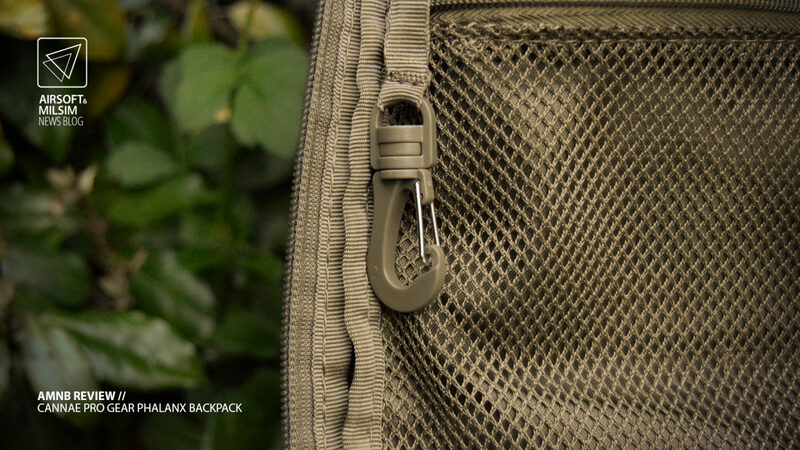 Behind the padding of the backpack, you can find a concealed hydration compartment which can also be used for conceal carrying as it has a soft lining which is “sensitive” to velcro attachments. 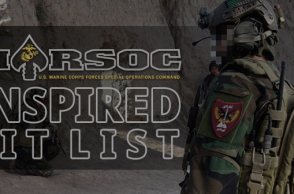 On the outside of the main compartment, you will find the before mentioned helmet carry pouch which has a small compartment with a YKK zipper for documents and maps and a patch of molle webbing. The helmet carry pouch is fully adjustable and can be fastened against the whole backpack with buckle clips on either side of the top corners. 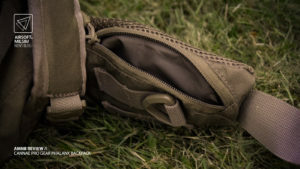 One would not have to worry too much about the item used in this pouch from falling out due to the elastic cords on either side of the pouch which can also be adjusted. One small feature that’s been added is a wire eye hole which allows exit of a wire or cable from the main compartment. This has obvious use for earphones but can also be used for other devices. Underneath the helmet carry, the full two way YKK zips can be found for access to the main compartment which as shown previously, includes a velcro ID panel and a wire eye hole. 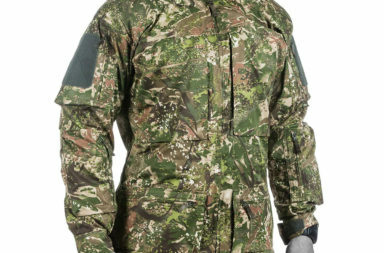 The ID panel is stitched into the cordura to ensure the longevity of its usage. The ID panel is ideal for use with many forms of identification patches however it does have the tendency to be hidden by the helmet pouch when there is nothing in it. It is debatable whether this is an issue or not but this also depends on the situation that this backpack is being utilised for. 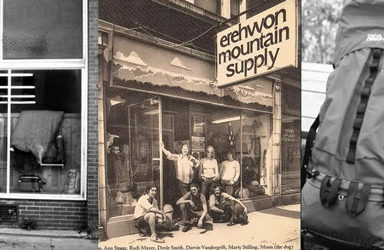 We are sure that the backpack would be modified to cater to different situations as they become evident. You can also find a small compartment behind the ID panel which has been molded to hold glasses with resilience to being crushed. This is ideal however is not large enough to include a hard case for the glasses as well. Before we get into the main compartment, it is worth showing that there are two main forms of entry. The most used version will be the two way YKK zipper behind the helmet carry pouch which you can having been used to access the main compartment in the below image. 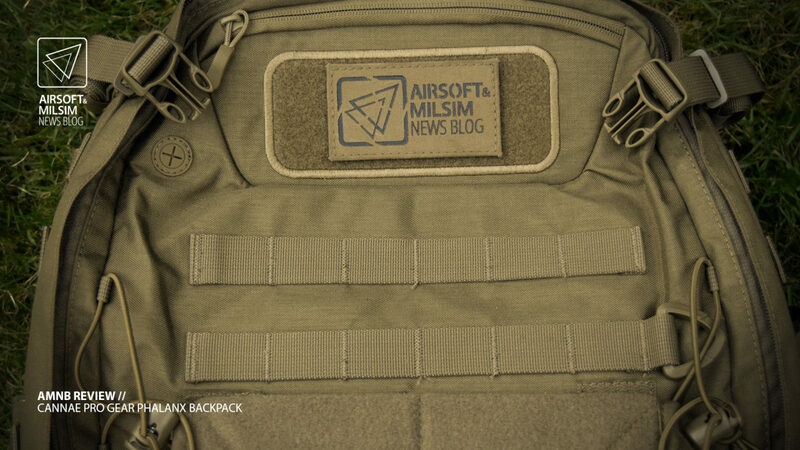 However, there is also a quick access from above which is betwwen the shoulder straps and the carry handle at the top of the backpack. This access will allow for items to quickly be taken out or stashed in the backpack without exposing other items within the backpack. 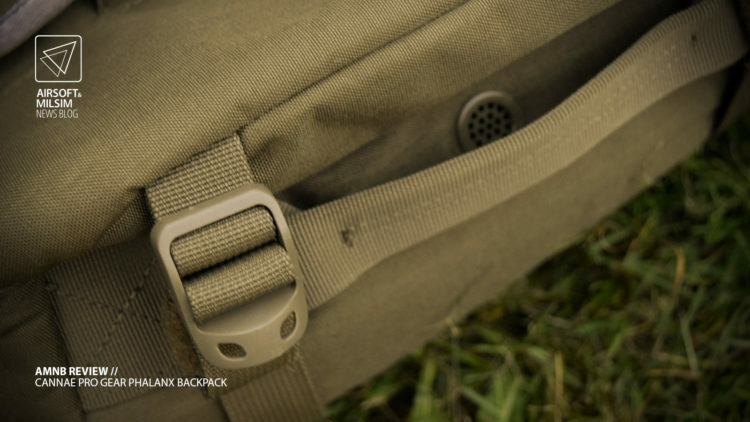 This is a very clever use of function for this backpack especially since this has proven very useful where a second user can quickly dump items into the main user’s backpack without the main user needing to take the pack off their backs. The main compartment comprises of multiple small compartments and pockets with two carabiner mounts on either side of the flap. These compartments include mesh pockets and two long inserts for pens, styluses and/or torches. 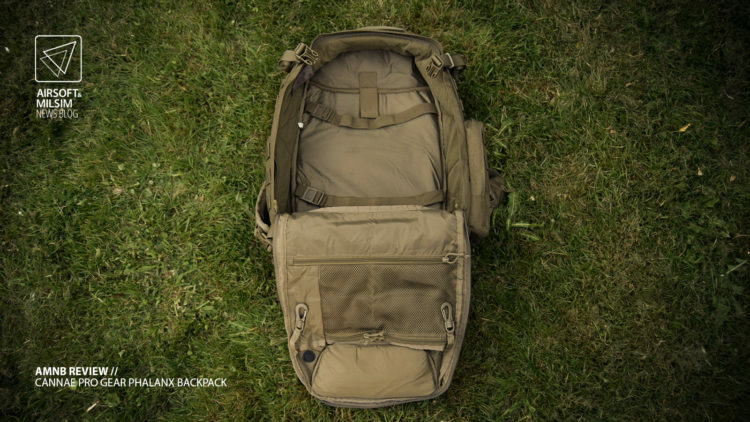 The main compartment comprises of two adjustable elastic fastening straps which help with holding anything from clothes to long cases that you would not want moving around in the backpack whilst you are carrying it. 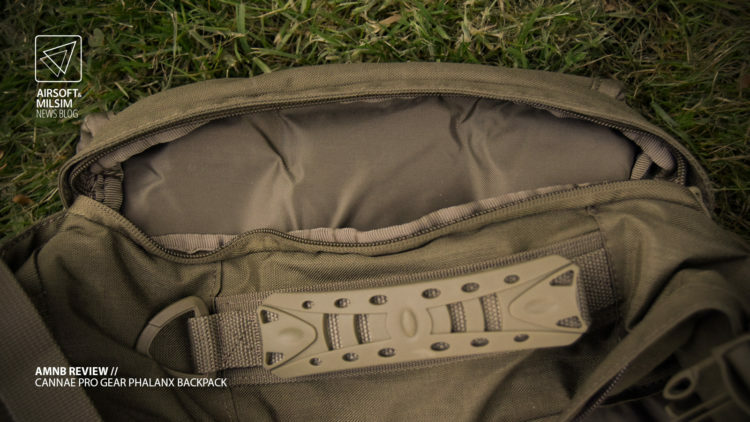 The sides of the main compartment are lined with the same soft lining that is found in other areas of the backpack, allowing for velcro attachments to be applied to the walls of the compartment. 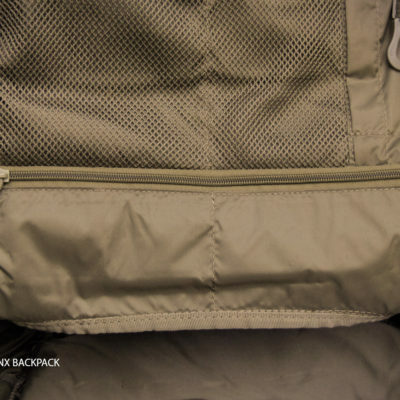 There is also a small slip at the back of the main compartment to allow for laptops and/or tablets to be stashed away from other items, making easy access from the top of the backpack. In conclusion, this backpack is a very comfortable and versatile backpack for 37 litres worth of weight and volume, over a duration of at least 12 hours. 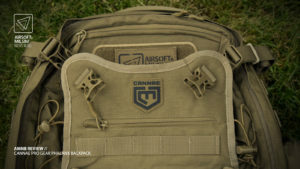 There are many tactical features on this backpack which will be pleasing for those who are in service and/or enthusiasts of these types of accessories. 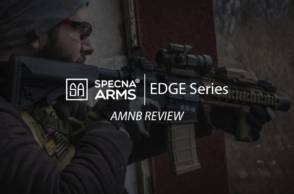 Although the backpack is designed for durability and has proven as such, there have been signs of superficial wear in areas that would not make sense such as the padding at the shoulder straps and certain areas on the molle webbing and seams of cordura. After further testing, it has proven that these are not weak spots but manufacturing defects that came with the backpack on purchase. 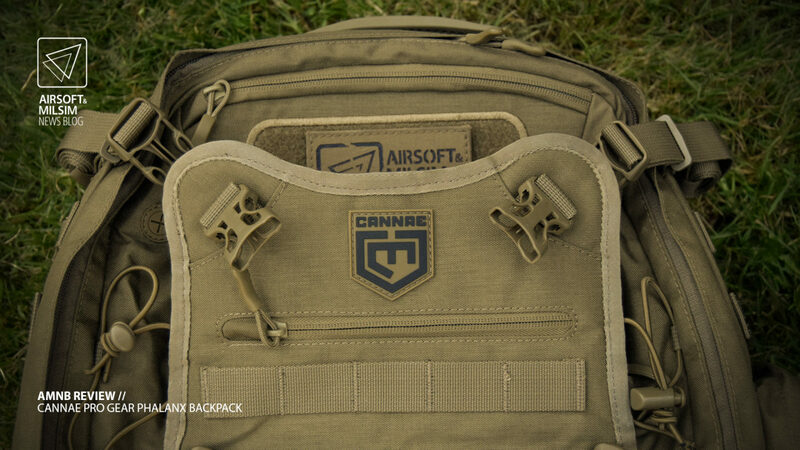 The Cannae Pro Gear Phalanx Tactical Backpack is a highly utilised product with a lot of room for customisation which is affordable and capable of dealing with most situations to the point that we could say is “the Jack of all Trades” backpack. 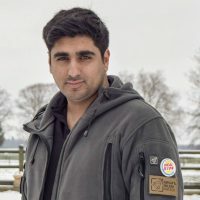 There are many better backpacks out there which are designed for more specialist tasks, however there are not many at this price range that are capable of doing many different tasks without much modification. The only real gripe that could be given over this backpack is that the helmet carry pouch be completely removable to allow for further customisation in situations where it would not be needed (versions of the backpack are available without the helmet carry pouch).